Game of Thrones last Series 8, as Dothraki ridden soldier, for Devils Horsemen over several months based in Belfast. Camel rider for (Devils Horsemen) in the new Aladdin as Directed by Guy Richie, out in May 2019. Appearance in Comedy Drama Decline and Fall as Mr Samson. 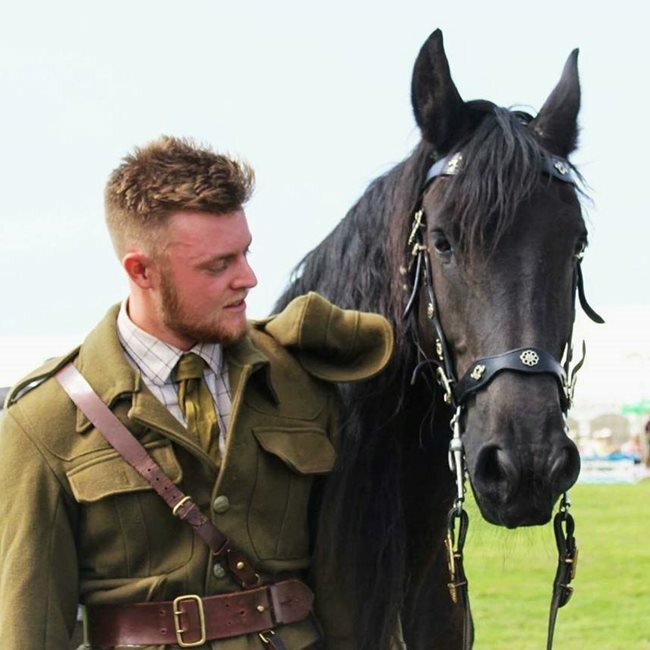 Starring (Eva Longoria and Jack Whitehall) it was a (walk on and speaking part) Episode 1.
with Cavalry Of Hero's, Jousting, shows and sword combat. 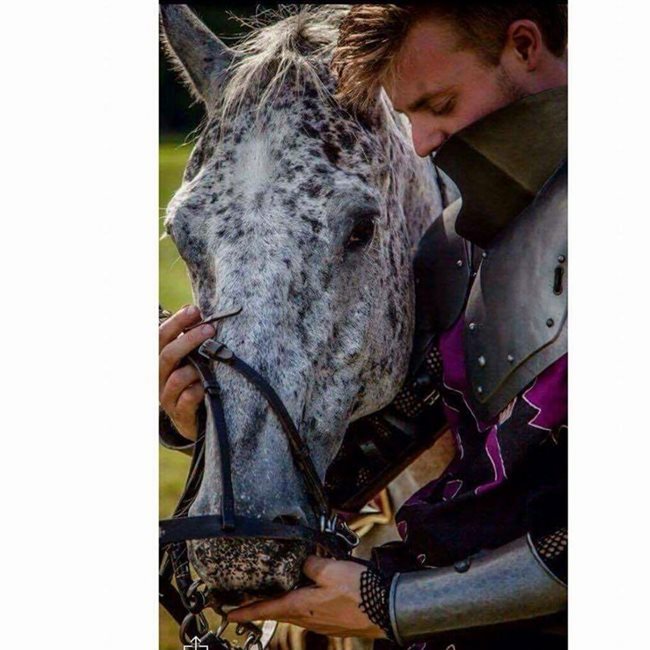 Jousting all around the country and Ireland summer season , Part of a World war one show for Cavalry of Hero's, full crowd of Public and live performance, included banter and acting the Evil Black knight and other parts in show Musketeer role etc. Various.